With a Sibell Network Video Recorders (NVRs) you get an easy to use high definition solution. Sibell™ NVR’s were designed with advanced Technology, sleek user interface software and embedded to create a system that is both secure and user-friendly. 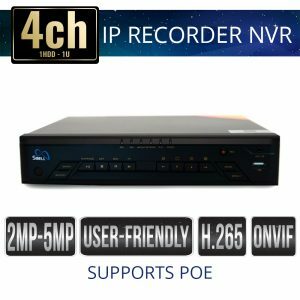 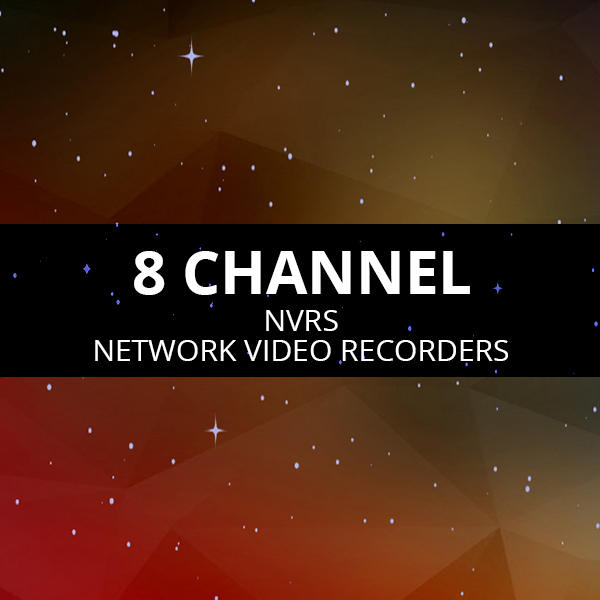 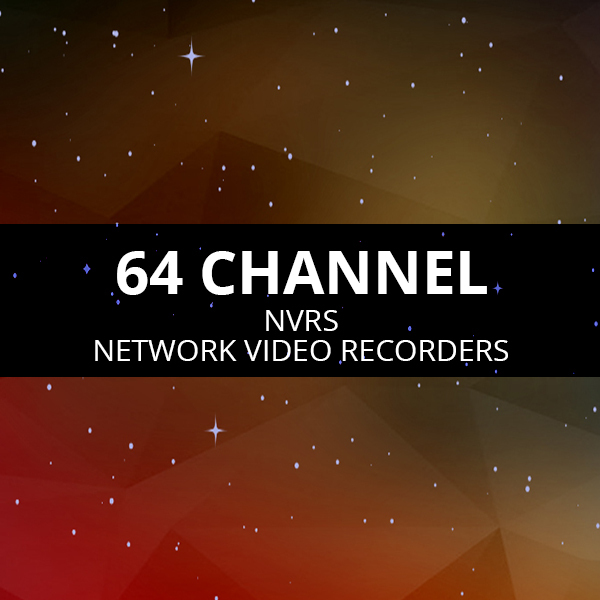 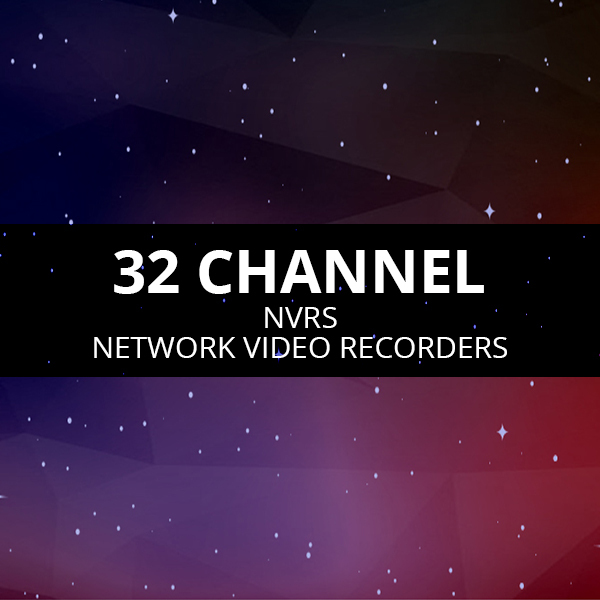 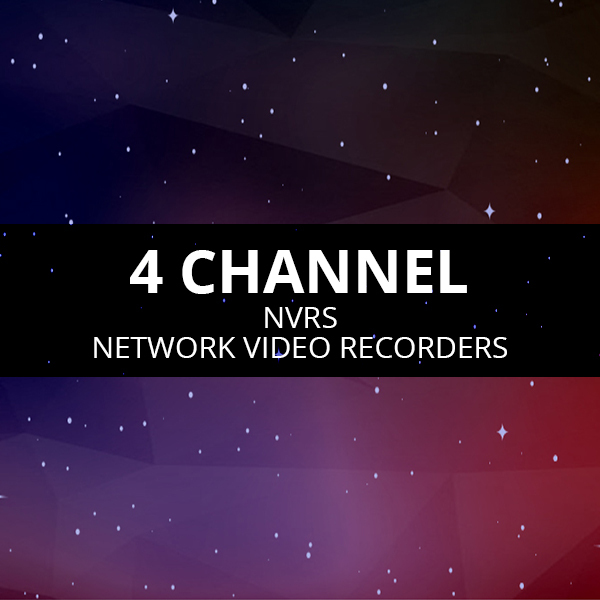 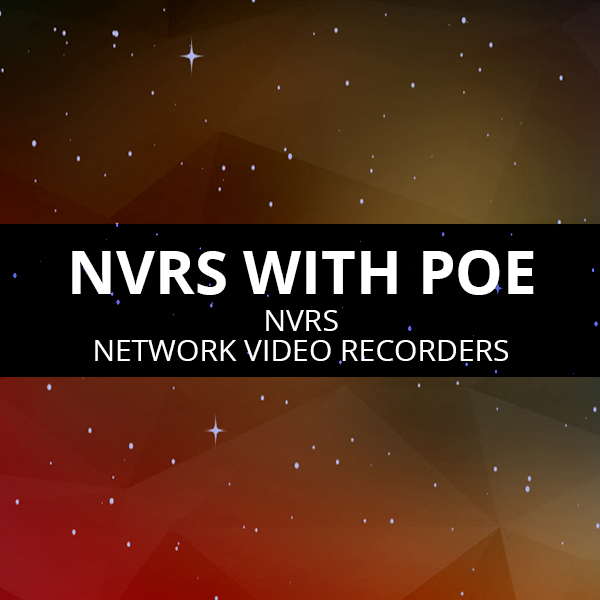 This series of NVRs are powerful, easy to use and provide superior image quality and system stability. 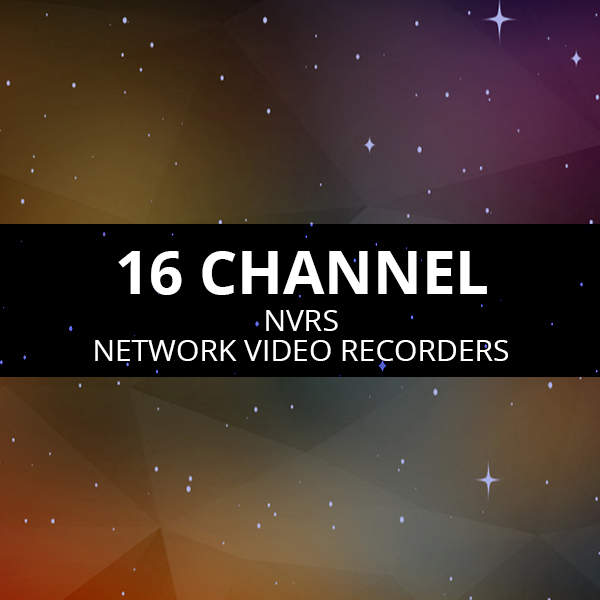 Sibell™ was designed specifically for the Network Video Monitoring industry. 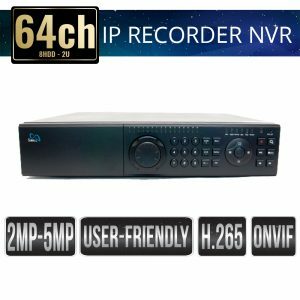 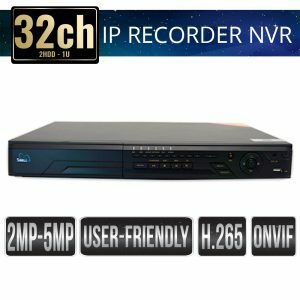 The goal when developing the Sibell™ Network video recorders was to create a high performance, high quality NVR with adaptive, intelligent IP camera management capabilities as well as provide advance record search that is easy to use.